2018 is an important year for Cantiere delle Marche in many ways. Founded in 2010 by Ennio Cecchini, Gabriele Virgili and Vasco Buonpensiere, the Ancona based shipyard specialized in the construction of explorer yachts continues on its splendid growth path. Results achieved thanks to the management commitment represent a resounding success. The Global Order Book 2018 states that Cantiere delle Marche, only 8 years after its debut into the yachting market, made its entrance in the top 20 yacht builders worldwide joining the most renowned and blazoned yards. With 10 yachts between 31 and 43 metres under construction, Cantiere delle Marche is building 18.9% of the explorer vessels’ entire production worldwide no matters size and construction materials of the yacht. 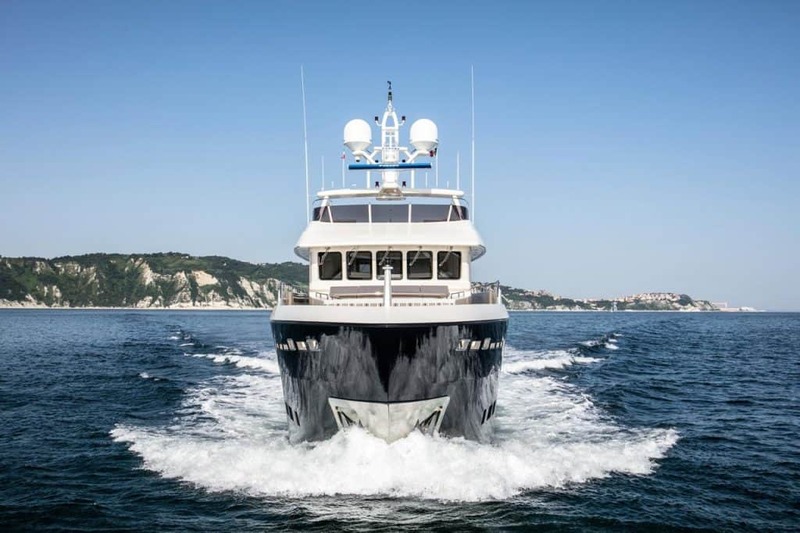 Narrowing down to the 100-140 feet segment in steel and aluminium, Cantiere delle Marche is building an astonishing 58.8% of all explorer vessels currently under construction worldwide.